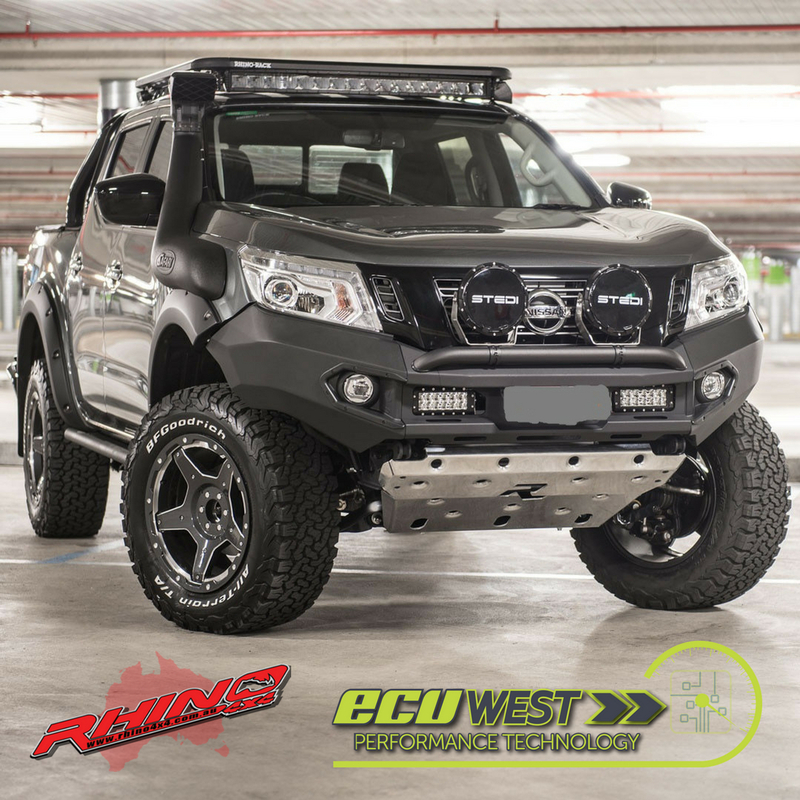 Rhino winch mount bull bars have been designed and built in Argentina and have been tested in the harsh conditions of South America and Africa for over 20 years. During this time the products have evolved and are now the most advanced protection systems in the world. 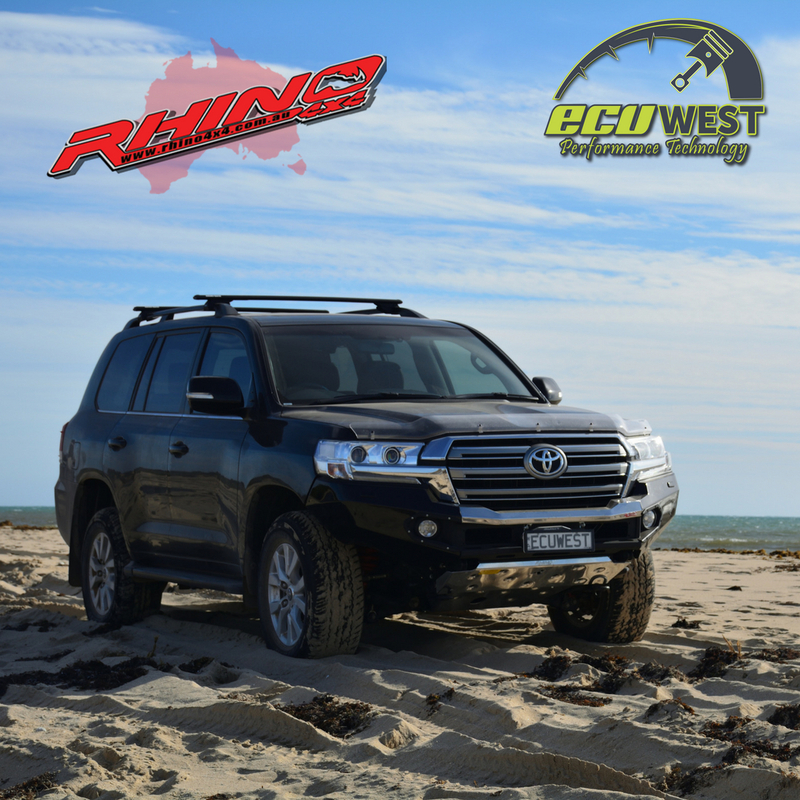 Since opening in Australia Rhino have conducted lengthy R&D to ensure the quality and look is up to our standards.